LOOKING TO SAVE MONEY ON YOUR HOMEOWNER'S INSURANCE? Your home may be the biggest purchase you will ever make and is your most valuable asset! 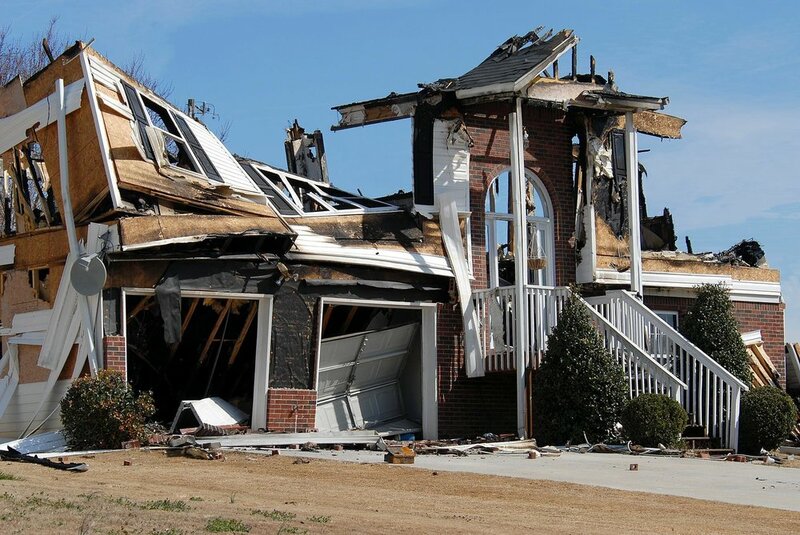 If you own a home or rental property in Louisiana, you need a local insurance agent who will ensure you are fully covered and be there for you when you have damage and need to file a claim. At Apron Agencies, LLC, we will help you find the right fit for your needs while providing you with quality service and affordable pricing. At Apron Agencies, LLC, we have access to many top rated companies and we can find you the best fit at a fair price. We will quickly compare your coverage to ensure that you have the best policy for the most competitive rate. At the same time, we will review your coverage to ensure you won't have any gaps in coverage down the road. Call Apron Agencies, today and we will show you how we can save you money! (504) 416-0237. "Like momma in the kitchen, we got you covered."